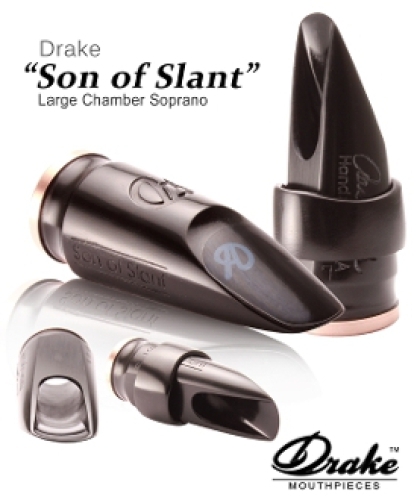 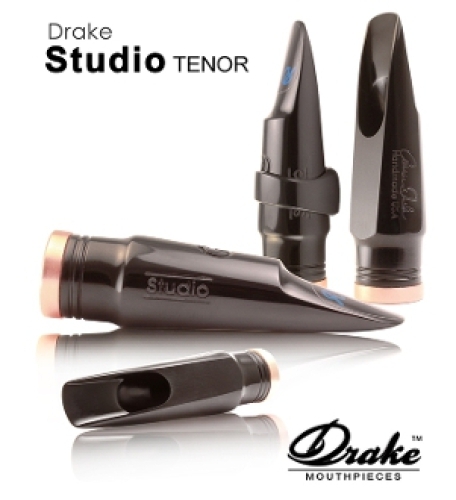 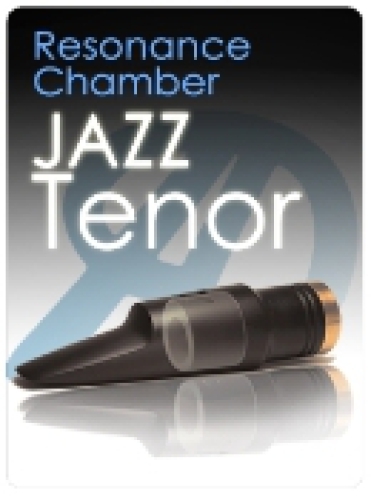 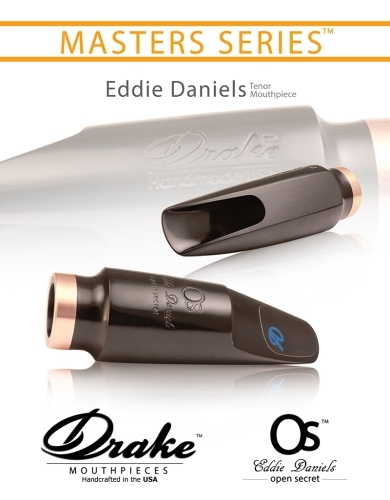 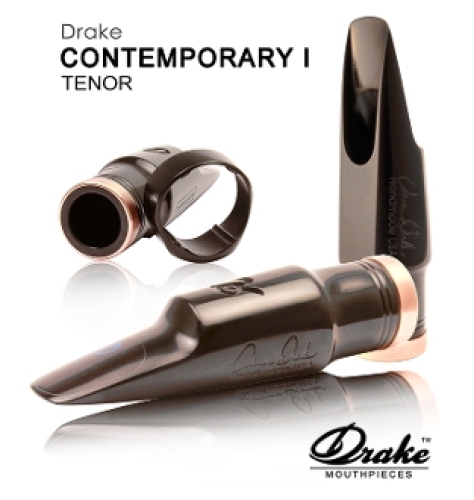 Your search results for "Drake"
Here is our new Large Chamber Soprano model. 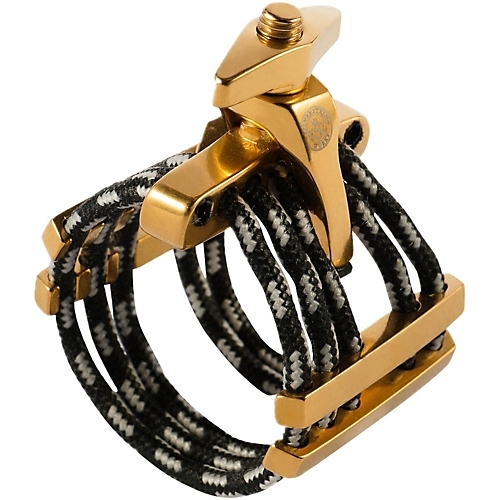 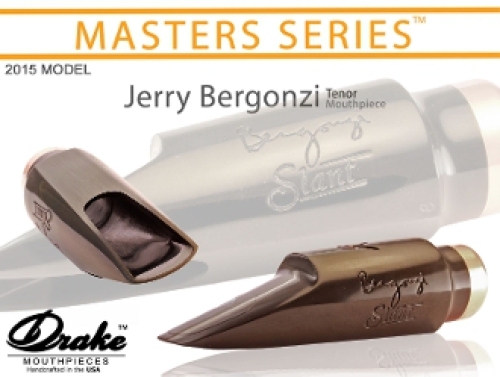 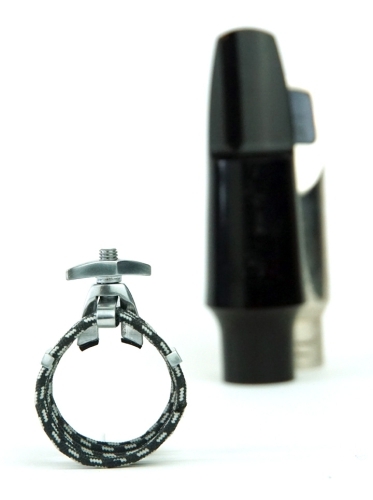 The design of this mouthpiece has been modeled after the Otto Link Slant model, with a few modifications to help facilitate better stability of pitch and greater projection. 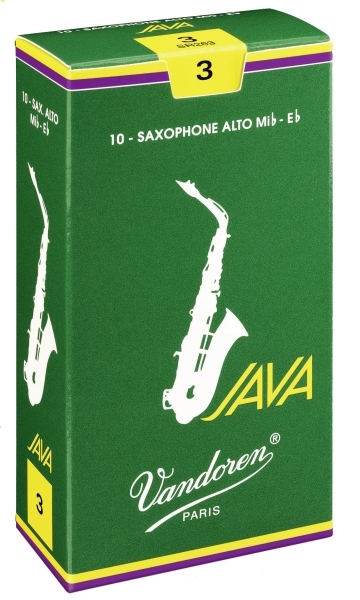 The floor slope has been raised and extended. 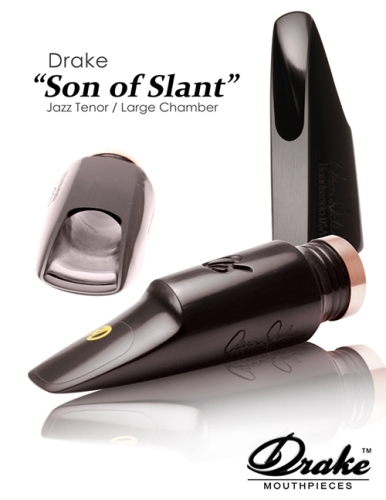 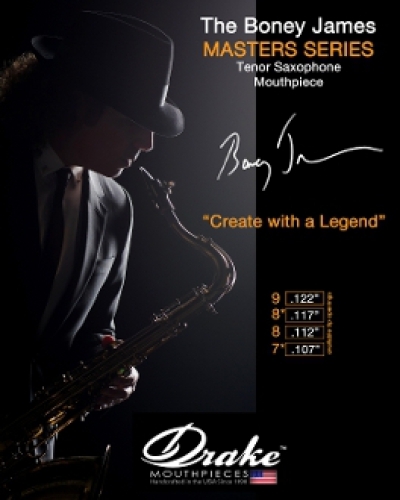 Amazing warmth and depth to the tone with a great expressive range. 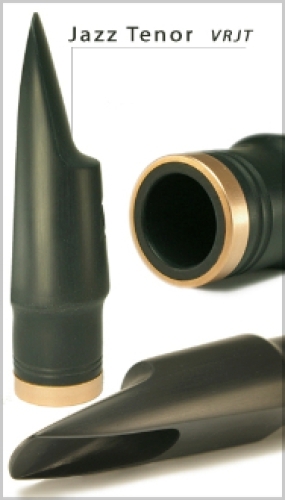 Featuring beautifully under cut walls and a chamber dimension larger than the shank diameter with a carefully contoured roll over baffle. 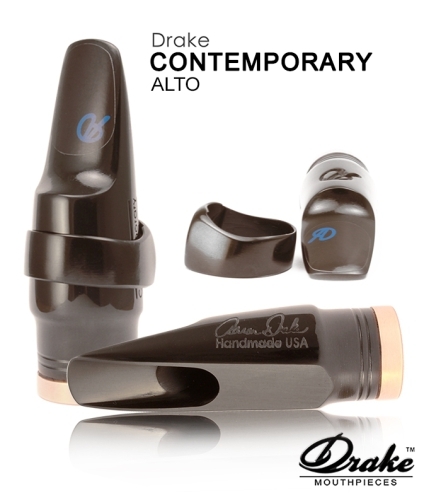 The ceramic chamber contributes a new tone color to your sound. 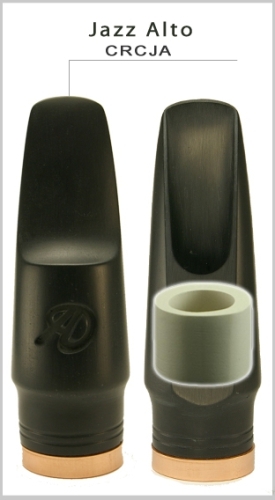 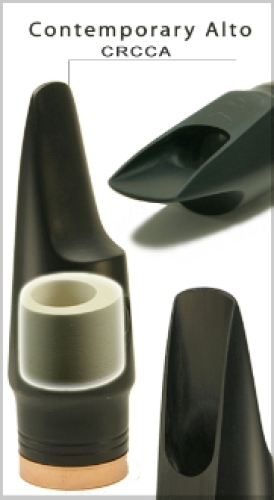 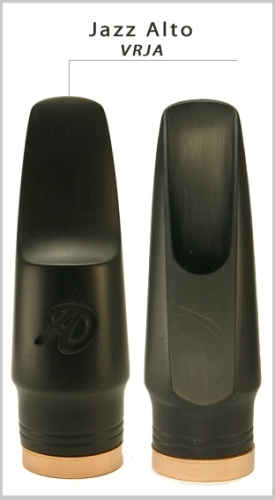 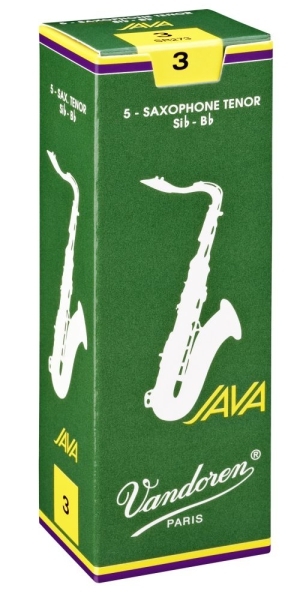 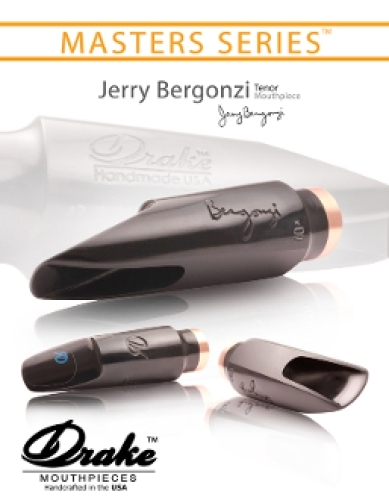 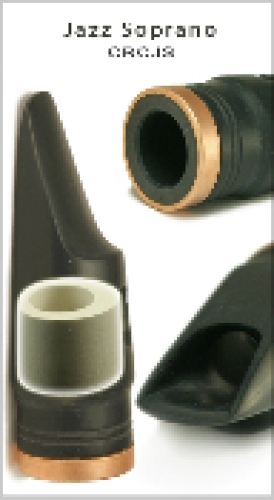 The exposed ceramic on the interior of the mouthpiece contributes unique density properties and produces a strong core fundamental tone color, with a deep richness in the vibration of the air column. 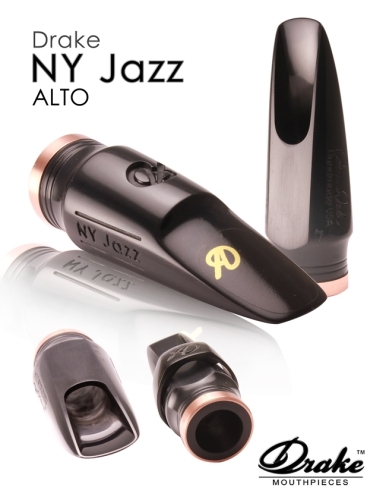 The New Contemporary Alto model has been designed to create a powerful, expressive tone. 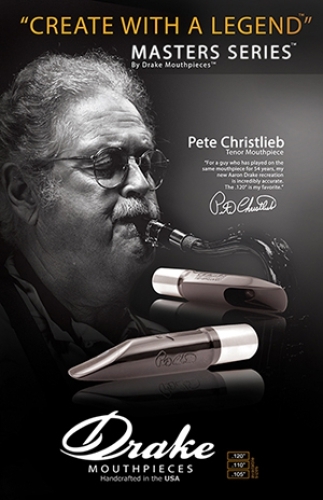 Recommended for R&B, Funk, Rock and Jazz Fussion Styles. 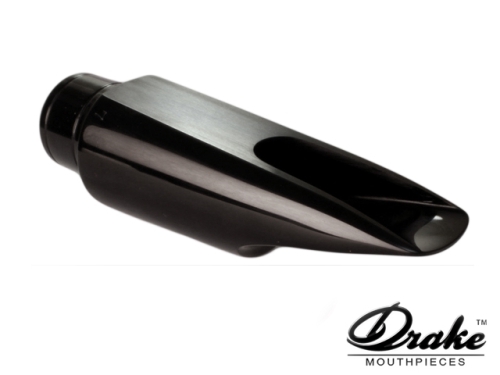 The Step baffle features a graduated transition into a medium chamber. 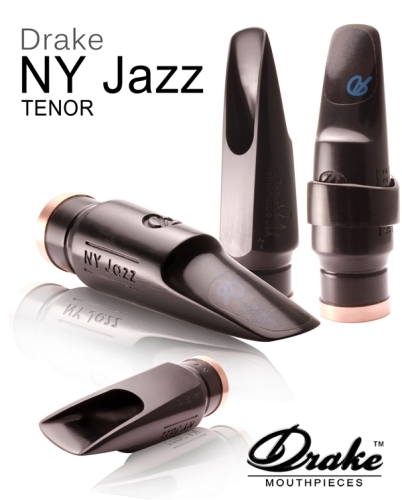 This helps speed up the air column while giving the best possible balance to the overtone series. 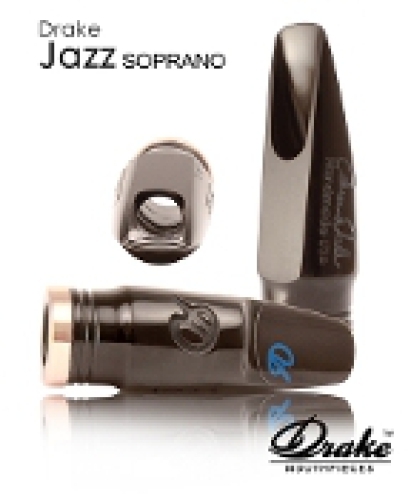 Amazing articulation and Altissimo response. 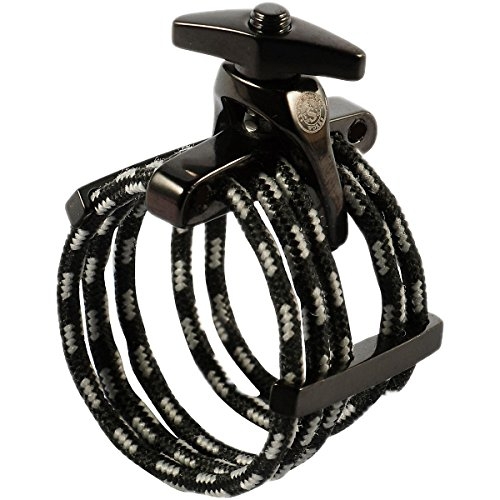 You will find this model offers great projection. 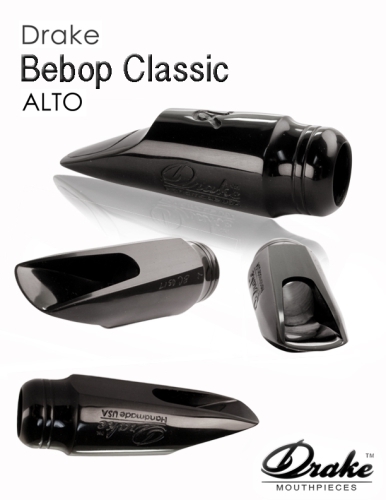 The rollover baffle and carefully calculated floor slope promote an optimal projection. 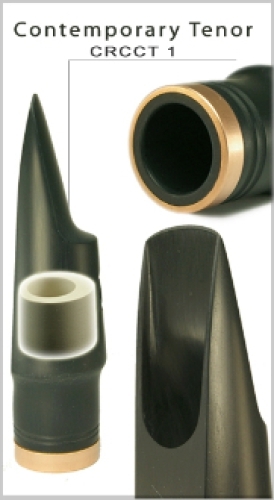 Just the right amount of undercutting on the side walls with a medium chamber. 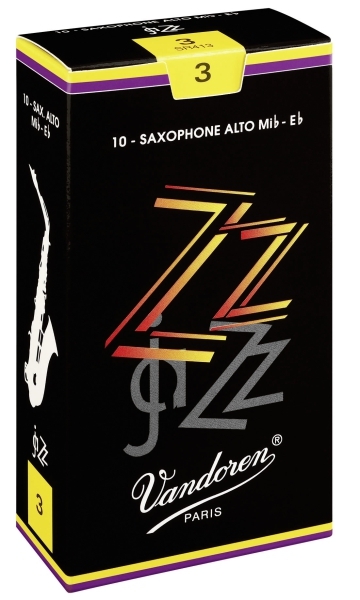 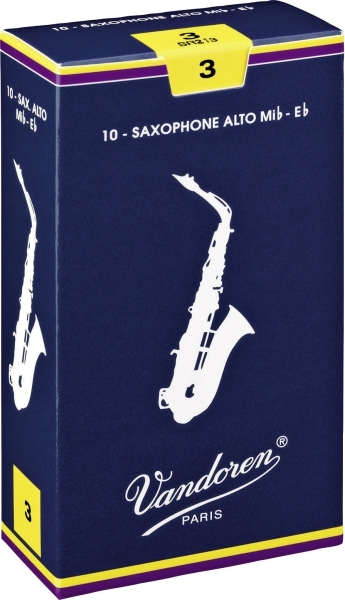 Drake New ERA Soprano sax .062"
Drake New ERA Soprano sax .070"
Drake New ERA Soprano sax 0.075"
Includes the VR Double Rail ligature. 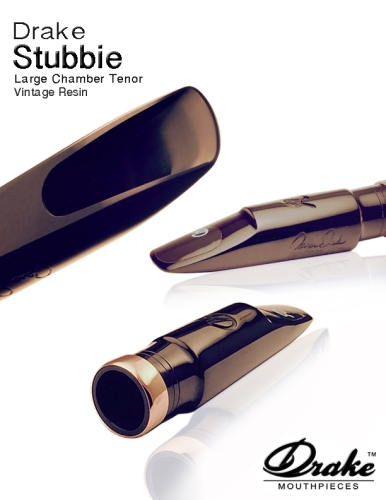 The Stubbie Vintage Resin Large Chamber Tenor model is based on the Vintage Dukoff design.